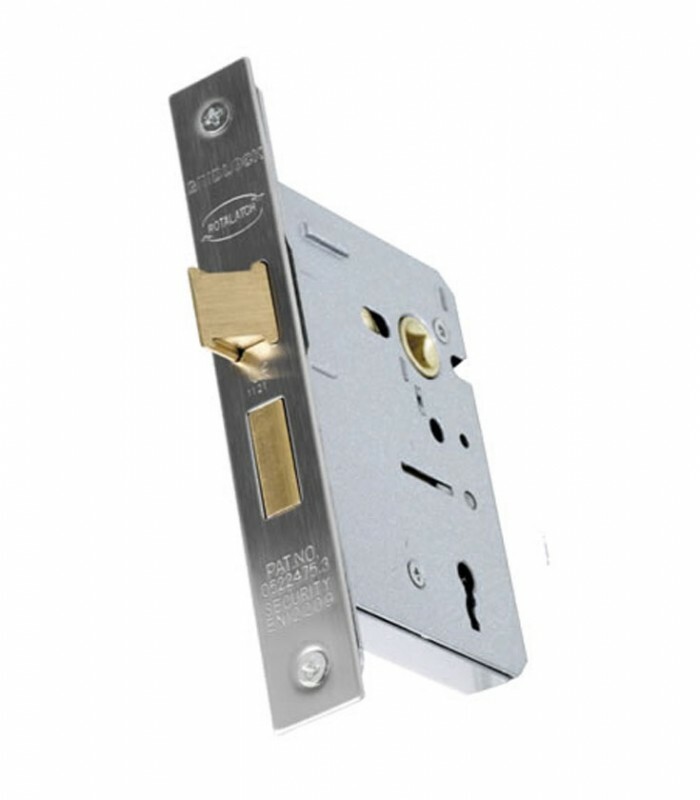 This 3 lever mortice sash lock is ideal for use on internal doors where a key operated lock is required eg: bedroom or home office. 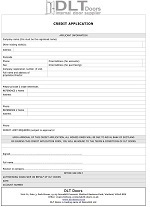 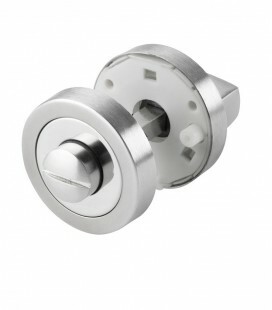 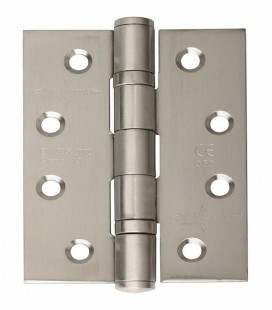 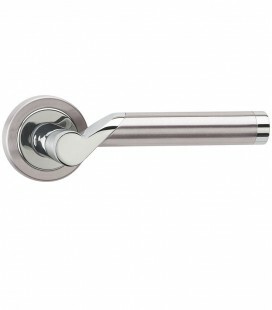 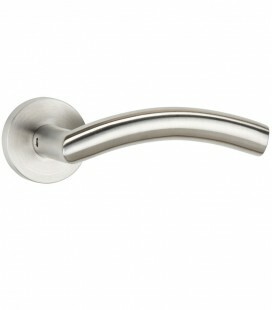 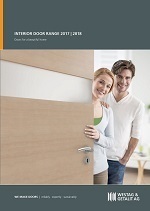 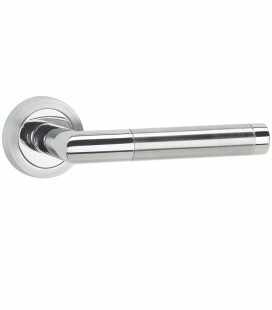 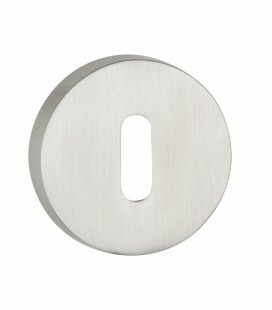 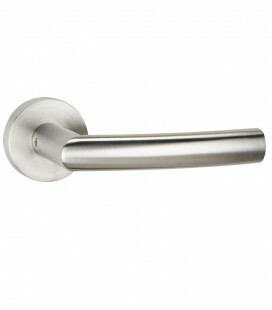 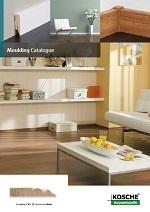 It can be used with door handles and back plate door handles. 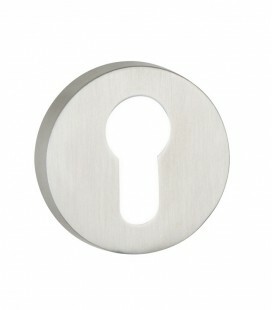 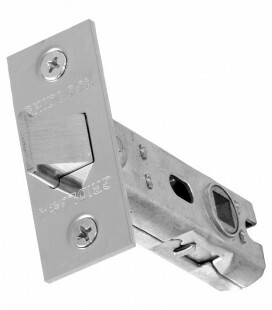 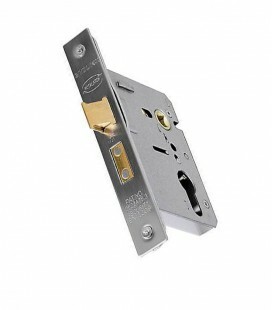 The lock is supplied with strike plate and 2 keys.